The Mac Flashback malware is a threat still actively circulating in the Mac world. During the past month, we've described in great detail what Flashback is capable of doing and why hackers are infecting computers with it. We've published thorough, technical articles about the Flashback malware, and explained how you can check to see if your Mac is infected. As Mac users take heed of the warning that Macs are being infected, it's clear that Flashback has raised the visibility of the Mac malware situation. Even though more people now understand that Macs are not immune to malware, overall security knowledge among Mac users still lags. It's understandable, specific details about the Flashback malware are not easy to wrap your head around. Intego has put together an infographic that will hopefully help you better understand how Flashback infects Macs. There are new tactics being thought up daily, and there will never be a limit to what cyber-criminals are willing to do to get to your Mac and your private data. 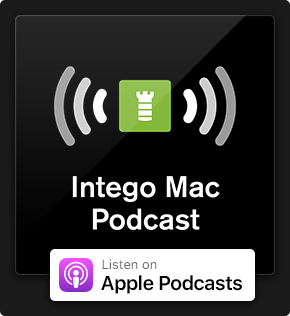 By taking the appropriate measures to learn about Mac security, you will find that even though the chance of being infected is always there, staying informed is the best way to keep your computer protected from the bad guys. 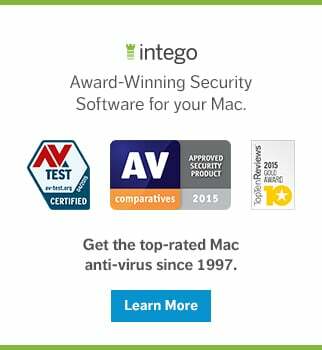 This entry was posted in Malware, Recommended and tagged Flashback, Infographic, Mac, malware. Bookmark the permalink.